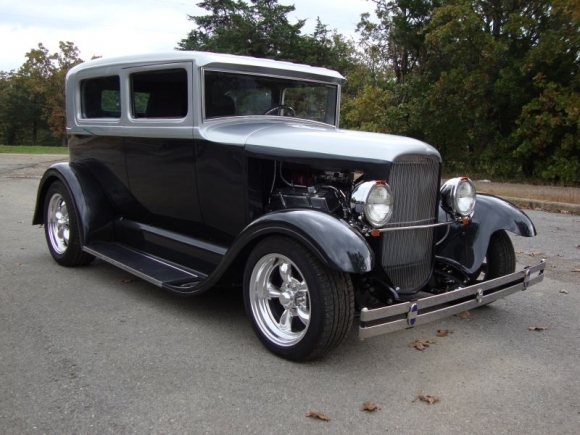 Spirit Cars offers a full line of 1928-1931 Ford Model A's. Our Ford Model A bodies are our version of the Model A and not all original applications or parts will work on our Model A bodies. Spirit Cars offers a 1928-1931 Model A Coupe, Sedan and Sedan Delivery. We offer the bodies, frames, rolling chassis, and kits. We also offer an A-ROD version of our Model A bodies with a channeled floor to fit on our 1927 Model T chassis. Titling is available with our 1928-1931 Ford Model A kits. Coming soon we will be launching our Model A Roadster. The body will be available with channeled floor, unchanneled floor, and full fendered floor. Also available with rumble seat or working trunk. Stay tuned on the release. 1928-29 Ford Dropped Stainless Steel Head light Bar. Highly Polished stainless steel. 1930-31 Ford Dropped Stainless Steel Head light Bar. Highly Polished stainless steel.